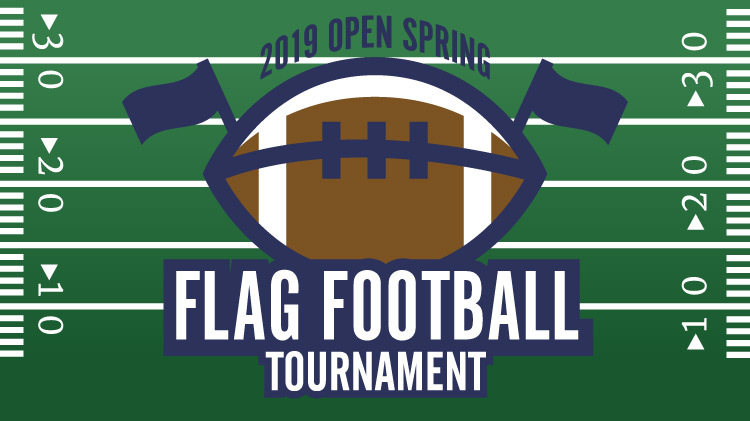 Flag Football Tournament: Saturday, April 13. This new one-day event is a double round-robin tournament followed by single-elimination bracket seeded by the round-robin results. There are spots for a minimum of five teams and maxiumum of 12 teams on a first-come, first-serve basis. Tournament is open to active duty military personnel, Army / Air Force Reserve and National Guard Service members assigned to JBLM, Family members at least 18 years old and all DOD civilians. Sign up and pay the $140 team fee by Friday, April 5 at Cowan Stadium on Lewis Main.